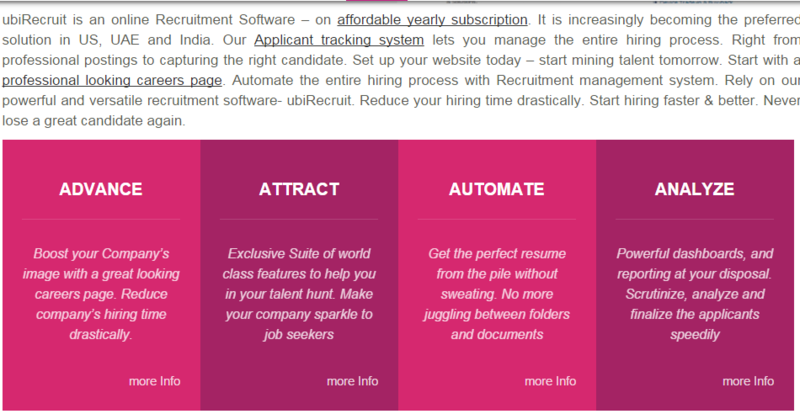 ubiRecruit is an online Recruitment Software on affordable yearly subscription. 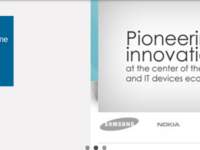 It is increasingly becoming the preferred solution in US, UAE and India. 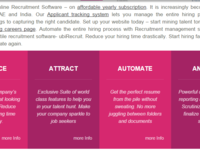 Our Applicant tracking system lets you manage the entire hiring process. Right from professional postings to capturing the right candidate. Set up your website today start mining talent tomorrow. 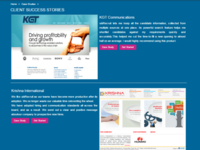 Start with a professional looking careers page. 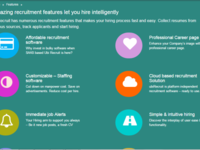 Automate the entire hiring process with Recruitment management system. 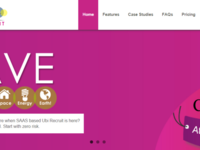 Comments: UbiRecruit helped us cut down costs of our hiring process. It also provided a clean way of organizing all our talent data. We can now look at candidate rating and obtain qualified candidates against a job listing very quickly. Comments: ubiRecruit lets me keep all the candidate information, collected from multiple sources at one place. Its powerful search feature helps me shortlist candidates against my requirements quickly and accurately.